One of the very first foods I learned to cook in the pressure cooker was potatoes. My mom used her stove top pressure cooker every Sunday, making my dad's favorite pot roast or fried chicken with mashed potatoes and gravy. UPDATE: Watch a LIVE demo of me making this recipe, right in my kitchen! One day, the mashed potatoes tasted different. They were not bad, just different. Kind of bland. My mom admitted that she had boiled the potatoes instead of using the pressure cooker. We all agreed that we would used the pressure cooker for our potatoes from then on, as it was faster, easier, and yes, it tasted better! Tip: Use the right potato. Russets are perfect. Yukon Golds are fine. Others are too starchy and can result in "gluey" potatoes. Tip: Size determines cook time. The smaller the cut size, the shorter the cook time. 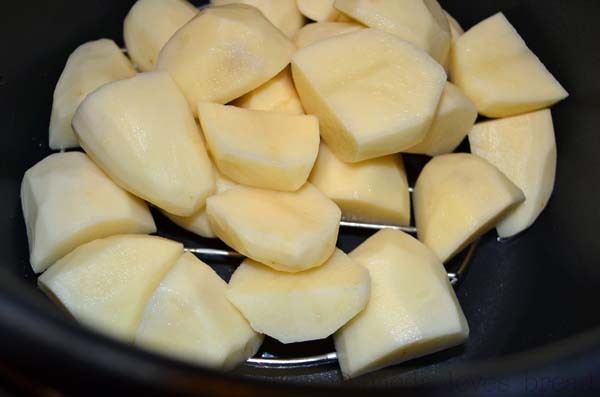 Slice and quarter your potatoes and try to keep them uniform in size to cook evenly. Tip: Keep the cut size as uniform as you can, for even cooking. For simple, perfect, mashed potatoes, start with two pounds of peeled and cubed Idaho Russet potatoes. This is about 6-7 medium sized or 3 Costco, er, large potatoes. 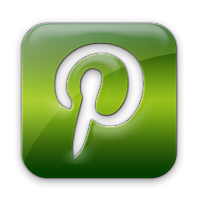 I am using my Cuisinart Electric pressure cooker for this recipe. You can also use any electric or stove top pressure cooker. I cup of water is put into the cooking liner/pot. Use a steamer basket or the metal trivet that comes with the pressure cooker. This keeps the potatoes above the water, while the starch is captured in the water below. This is the secret to light, fluffy potatoes instead of gluey tasting potato mush. Cover and lock the cooker. Set the pressure to HIGH and the timer to 6 minutes. When cooking vegetables, it is always best to under cook, then allow additional time to steam, to avoid overcooking. When the timer beeps, switch the pressure valve to Pressure Release/Venting for Quick Release (QR). Steam will escape from the valve and allow you to open the pressure cooker safely when the float (pin) drops. Test the potatoes for doneness. A fork should go through them easily. If not, cover/lock the cooker and add another minute of high pressure. On the stove or in the microwave, warm your milk and butter. Doing this will help keep your potatoes hot. 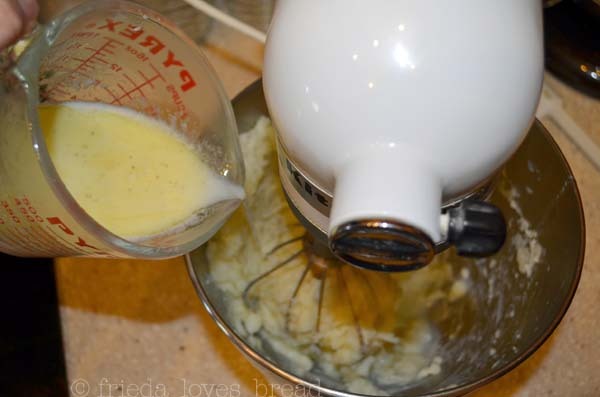 Using a stand mixer, put your potatoes into your mixer bowl and use the whisk attachment. You can also use an electric hand beater. On medium speed, beat the potatoes until no lumps are visible. 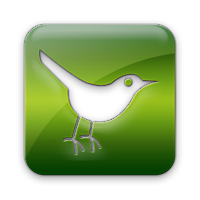 This should only take a minute or two. 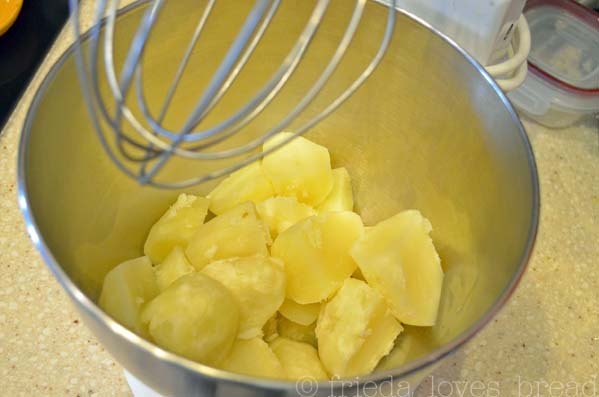 You can use a potato ricer or a potato masher, if you don't have a stand mixer. Keep the mixer running and slowly pour the hot milk/butter mixture. At first, it will seem really runny, but it will thicken up quickly to a creamy consistency. TIP: If you need to keep your potatoes warm for a few hours, transfer them to a buttered Crock Pot on a WARM setting. Cover with lid. 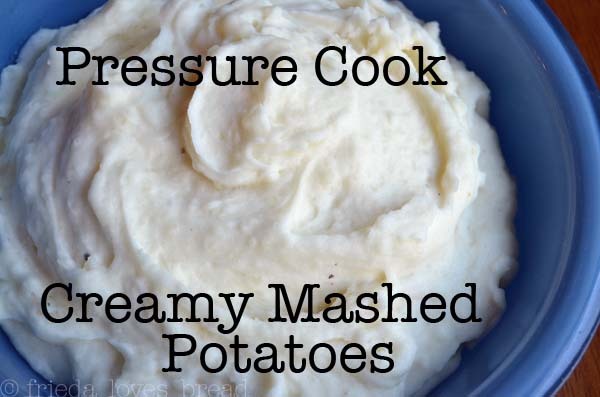 If your pressure cooker has a Keep Warm setting, use it to keep your mashed potatoes warm. 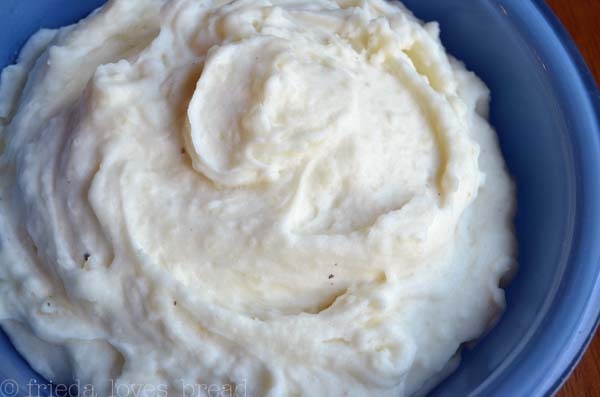 Now you and your family can enjoy fast, easy, simple and great tasting mashed potatoes for any meal! Cooking your potatoes out of the water, essentially steaming them, is the secret to light and fluffy potatoes. This enables you to use an electric mixer without a gluey texture. 1. Place trivet or steamer basket into the pressure cooker. 2. Add 1 cup water to the cooker.3. 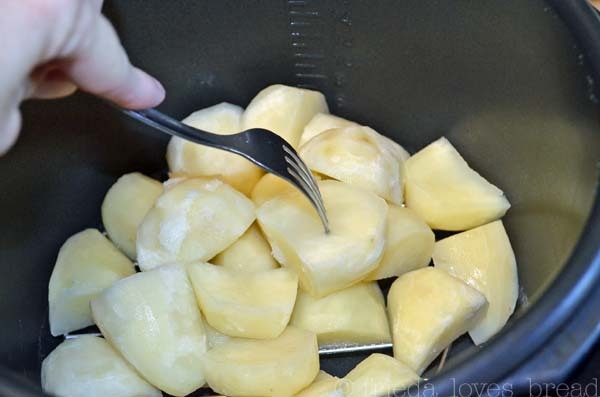 Add cut potatoes to pot.4. Close lid, lock, and close pressure valve.5. Select HIGH pressure, set timer for 5-7 minutes. Larger cut potatoes need the higher cook time.6. At the end of the cook time, use a Quick Release by opening the pressure valve to release the steam.7. In a small saucepan, warm the milk and butter till melted.8. Put hot, cooked potatoes in the bowl of an electric mixer. Using the whisk attachment, mix on medium speed until you do not see any large lumps. 9. While mixing, slowly pour the heated milk mixture over the potatoes. At first, the potatoes will seem runny, but they will thicken in a minute or two. Serve hot & enjoy!